After a chilly start to 2019 in January, the weather has been unseasonably warm with record-breaking temperatures in February. March was pretty typical though water temps were above average. April should offer good fishing for a variety of species. 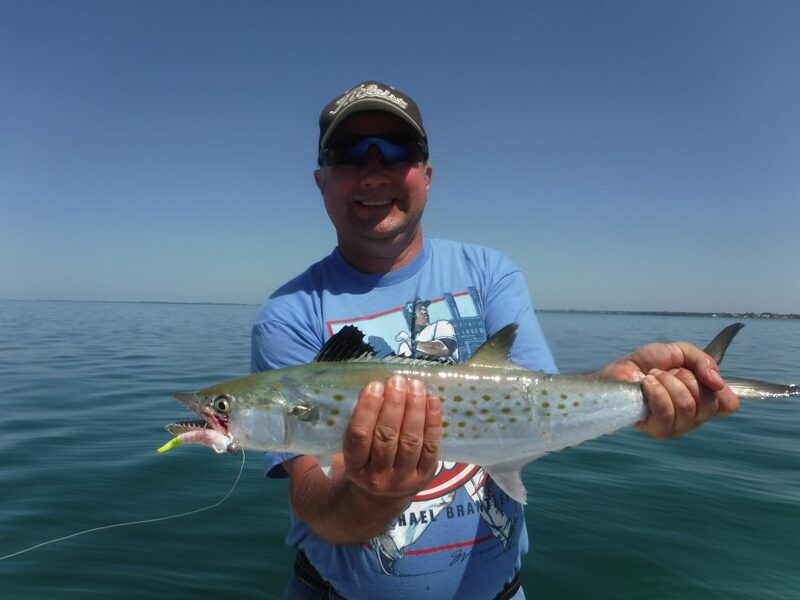 Action on the deep flats will be very good for speckled trout, pompano, Spanish mackerel, bluefish, and ladyfish. The best flats to fish will be from Siesta Drive north to Long Bar. Flats that are near both passes will be especially productive. A ¼ ounce Bass Assassin Sea Shad is a great lure to prospect with; a lot of water can be covered and just about every species will hit it. Plugs work very well when surface activity is seen, they also are a great lure to troll slowly and locate schools of fish. Silver and gold spoons are another good choice. 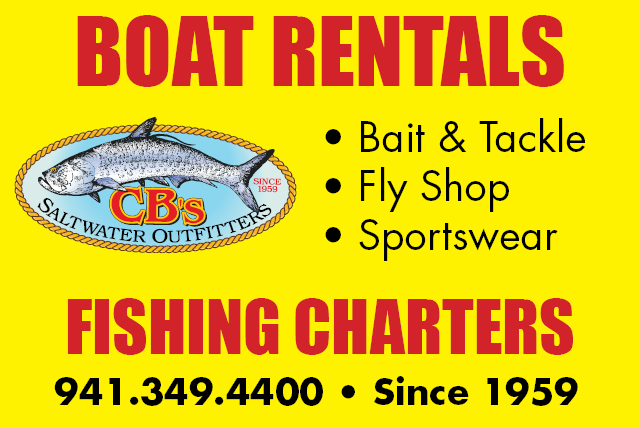 Live bait is always a great choice, too. A live shrimp free lined or fished under a noisy float is a deadly technique. This has been a very good season for sheepshead and while it is past its peak there should still be some of these tasty saltwater panfish around. Docks, seawalls, and bridges near passes will hold sheepies. A live shrimp fished on the bottom will fool them, along with snapper, grouper, and flounder. Surf fishing should be good for Spanish mackerel, ladyfish, flounder, pompano, and more. Live or frozen shrimp fished near the bottom with a little weight works well. Spoons, plugs, and jigs will also catch plenty of fish, too. April is a great month for anglers with a small boat and not a lot of experience to catch big fish. The beaches and inshore artificial reefs will be thick with king and Spanish mackerel, along with false albacore and the occasional cobia. Trolling spoons is very easy and deadly on all species. Sight casting to schools of breaking fish is fantastic sport using spinning or fly tackle.